It seems that DeepSilver and 4A Games are ready to reveal Metro: Redux at this year’s E3. According to a listing on Amazon, Metro: Redux will release on August 28th across the PlayStation 4, Xbox One and PC. August 28th is a Thursday which adds a bit of credibility to this list. There is also a box art posted at Amazon but its purely provisional at the moment. DeepSilver has confirmed that Metro: Redux is in development however there is confusion regarding its content. 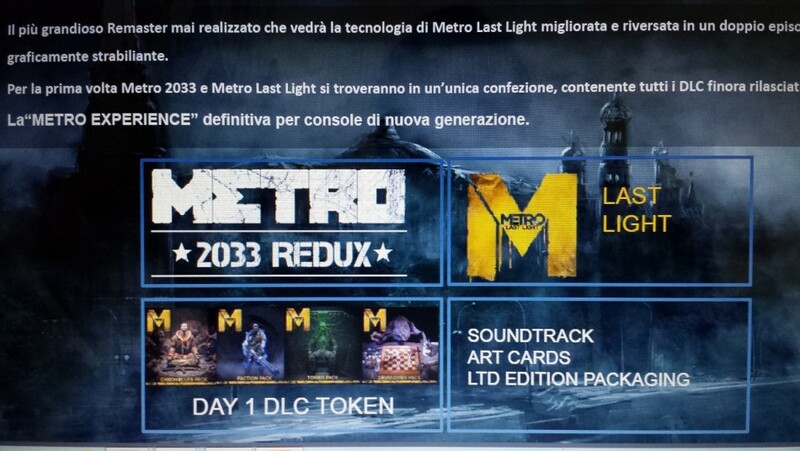 On 30th March 2014, it was leaked that 4A games was working on including Metro 2033 and Metro Last Light in a single package called Metro: Redux. However, 4A Games acknowledged that the leak was correct but details surrounding the content are not indicative of what the final product will be. 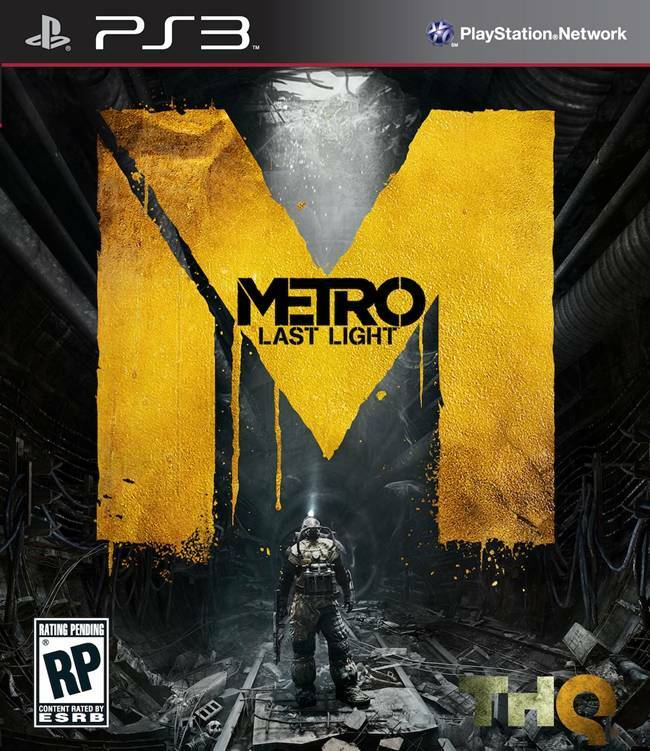 Metro Last Light was one of the best games of 2013 and you can read our full review of the game here. Let us know your thoughts in the comments section below.